KIASB Annual Dinner - Kent ISD hosts an annual event for Area School Board members throughout Kent County. 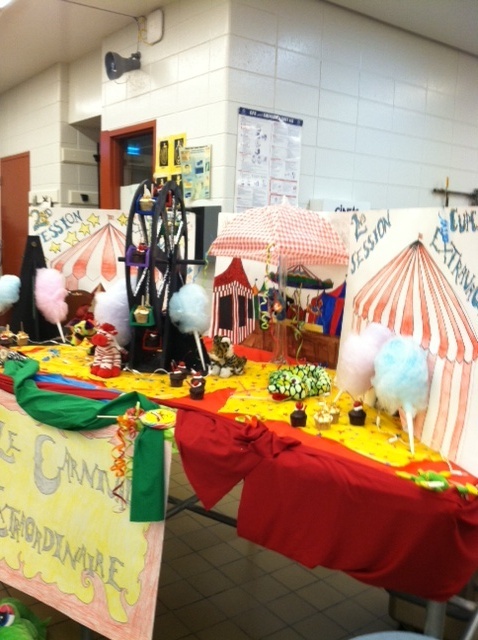 Our students and staff prepare the food, decorate the venue, and serve the guests. 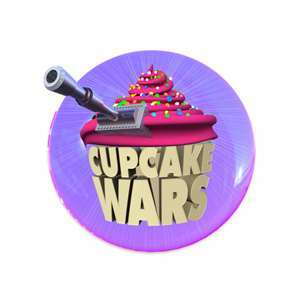 The Advanced Baking classes participated in CupCake Wars during our Fall Open House. 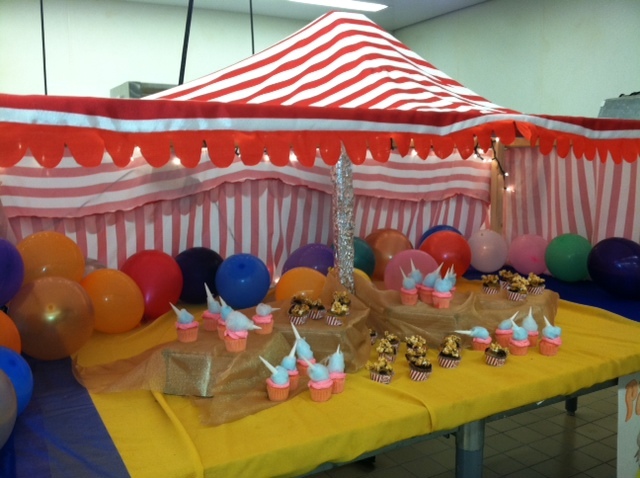 Using a common theme, teams created intricate cupcakes and Open House visitors voted for the Best presentation and flavor!